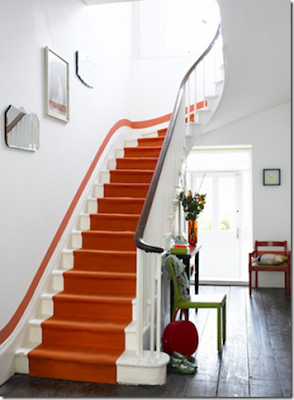 Oh so very of the moment is orange! 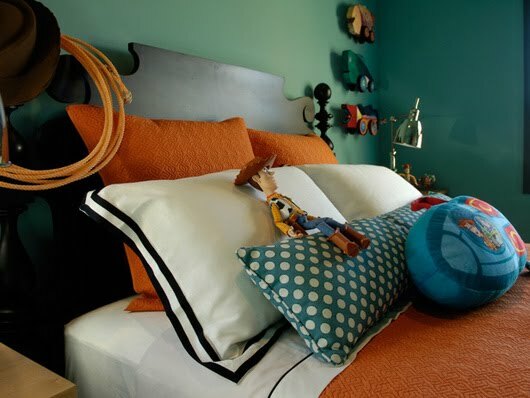 Admittedly, I have never been a huge fan but I have fallen for this shade hook, line and sinker and am going to team it with navy and white in my little boy's room (Hermes doesn't hurt its reputation right?!). 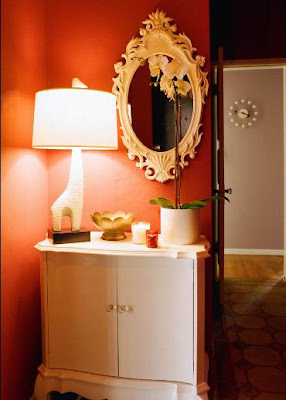 If your not sure, start with a gorgeous coral and let something a little bolder or deeper make its your way into your heart for the colder months, it has a cozy appeal to it. 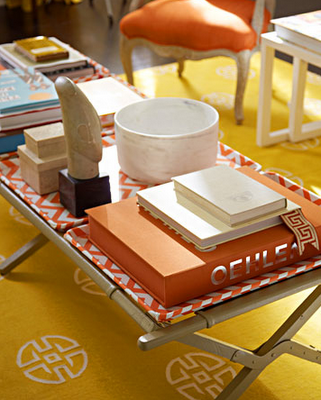 Do you love it or loathe it? Loving these posts Miss Walker! 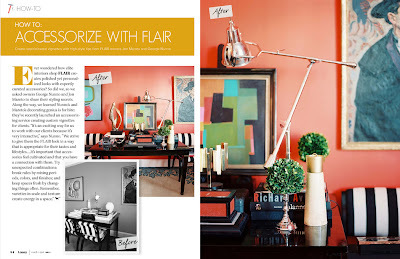 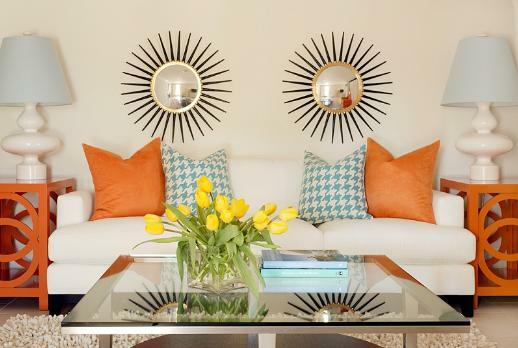 I am a fan of orange but have never used it in my home, I guess you could say I admire it from a distance. 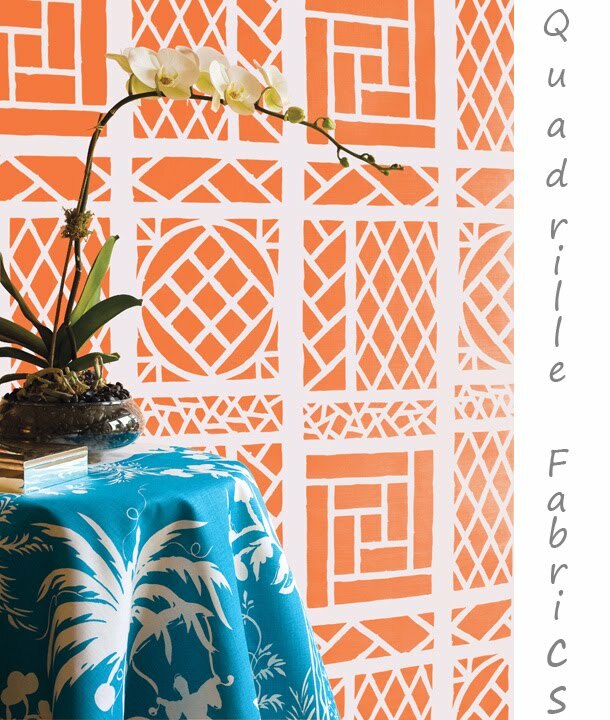 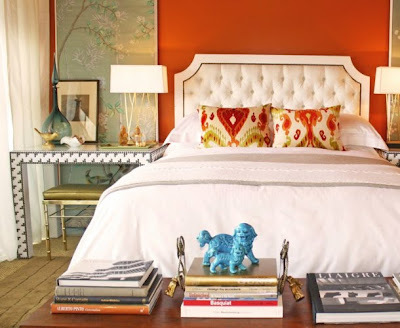 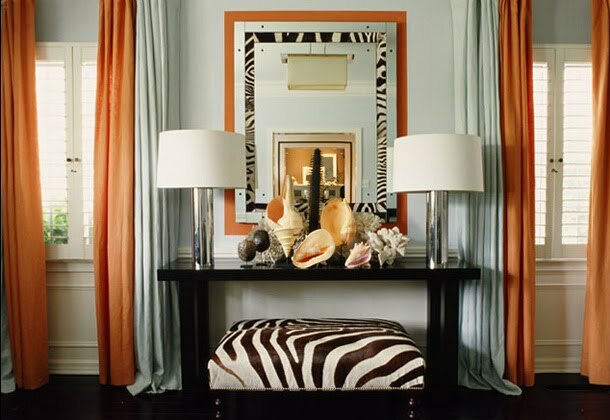 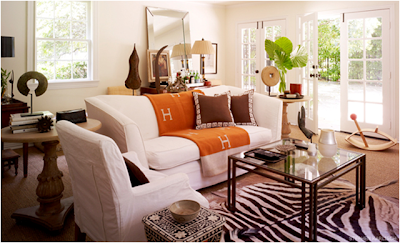 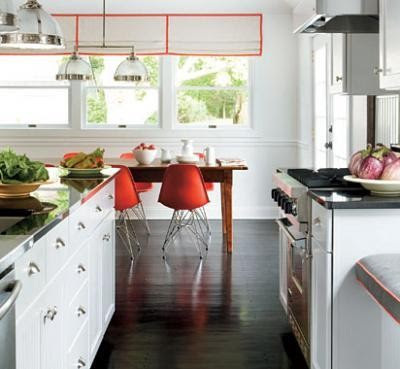 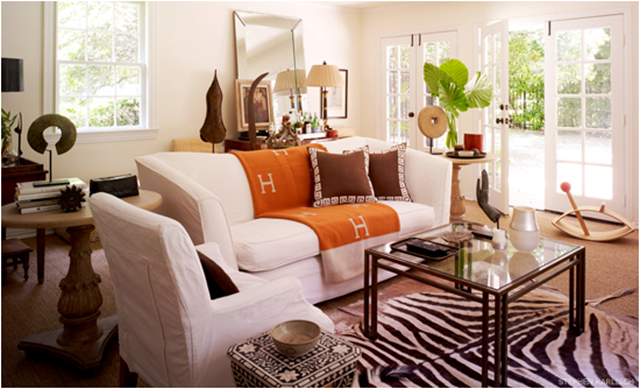 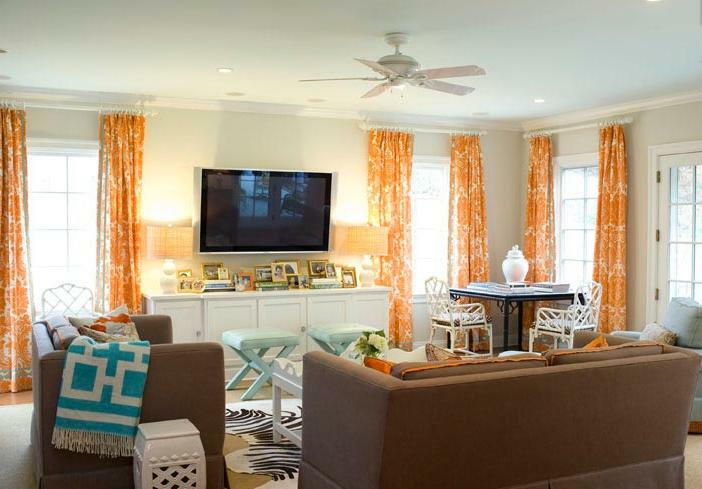 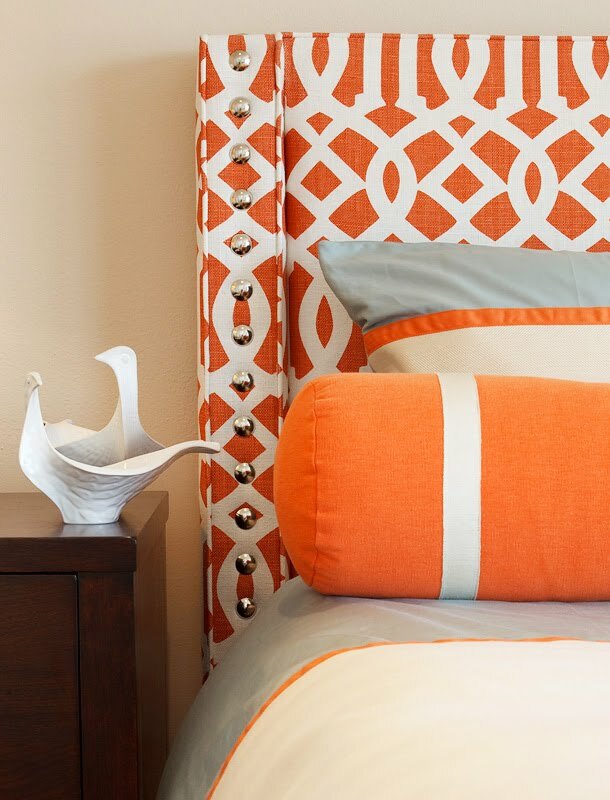 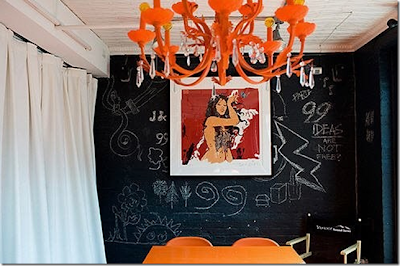 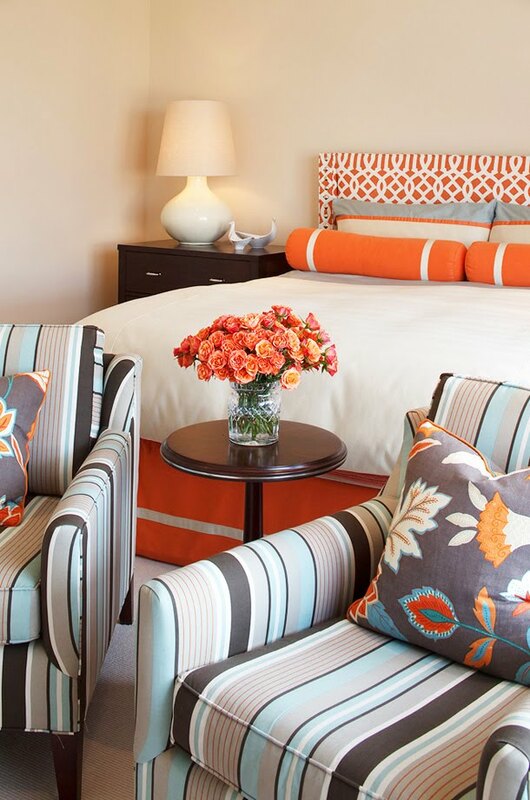 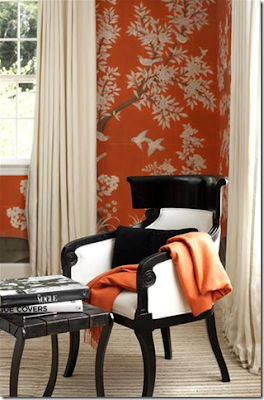 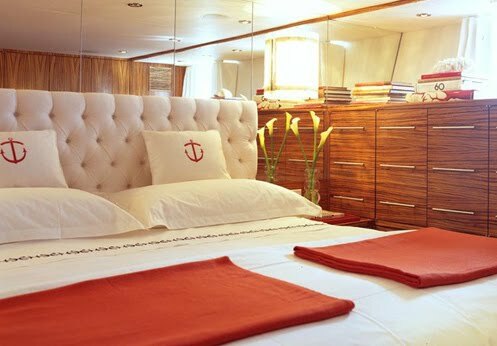 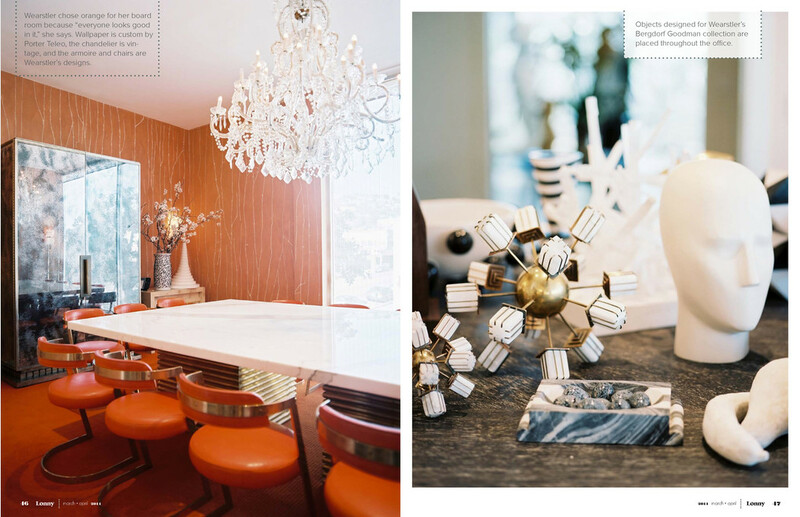 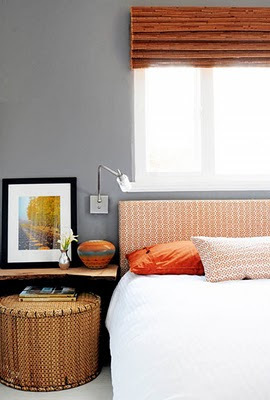 These rooms with pops of orange are beautiful! I definitely passed up on an orange vase the other day because I was scared how it would look in my space. I think after seeing all of these beautiful rooms I need to go back and get it!! 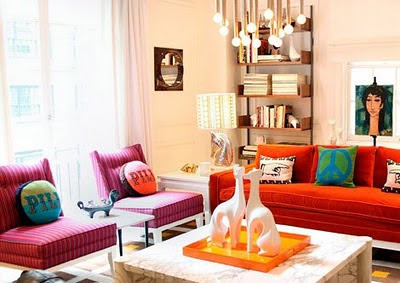 I looove orange!! 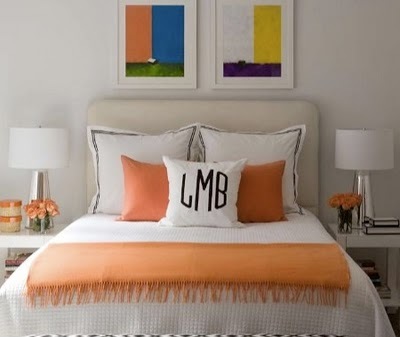 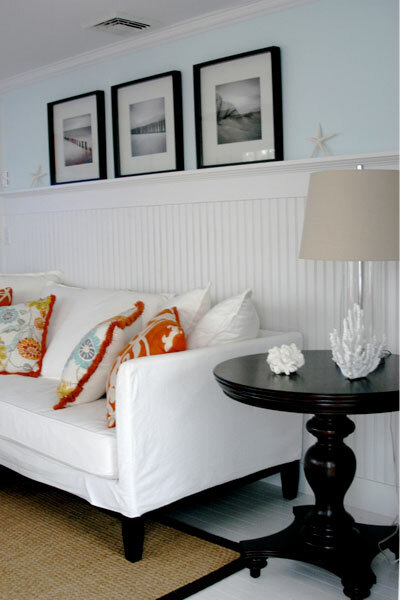 I have a recently painted navy guest room that I'm decorating with white and orange pops! I am so glad you stopped by my blog! 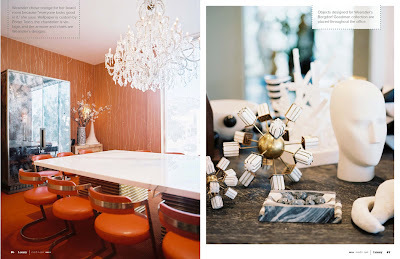 I absolutely loveee design blogs and yours is my new favourite! 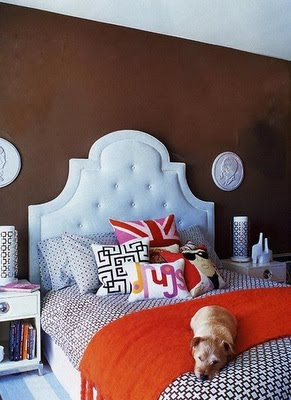 :) Following! !